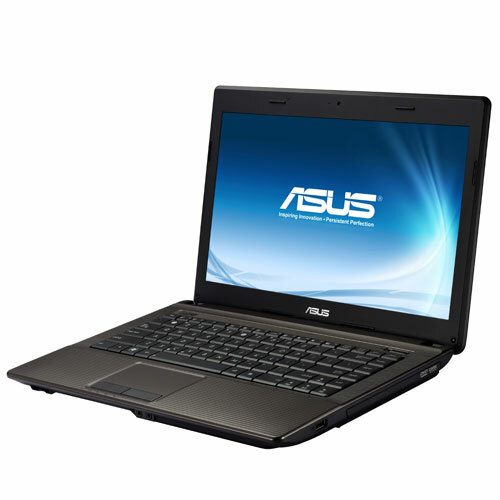 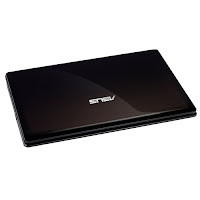 Asus X44H and Asus X44HY are powered by Intel Core i3/Celeron/Pentium processor. Asus X44H has a 14-inch HD LED backlight display with integrated Intel HD graphics 3000, while Asus X44HY has AMD Radeon HD 6470M graphics. 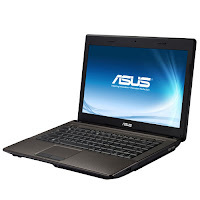 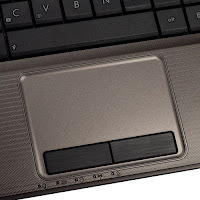 These laptops feature Intel HM65 Express Chipset, DDR3 1333 MHz SDRAM, 2.5” SATA HDD, Super-Multi DVD optical drive, headphone-out jack, microphone-in jack, VGA port/Mini D-sub 15-pin, one USB 2.0 port, one USB 3.0 port, HDMI, RJ45 LAN jack, 0.3 MP web camera, and 2-in-1 card reader (SD/MMC). 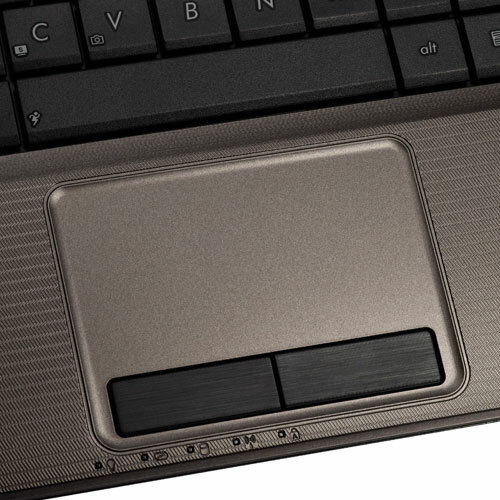 The communication features are 10/100/1000 Base T LAN, integrated 802.11 b/g/n WLAN, and optional Bluetooth™ V3.0 + HS. 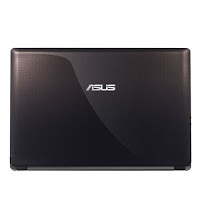 Asus X44H and X44HY are equipped with IceCool Technology, Palm Proof technology, and Power4Gear.